Looking to rent steel ply concrete forms by Symons and Dayton Superior in Rochester NY, Ithaca NY and Western New York? The Duke Company has proudly earn a +A reputation for providing professional CAD (computer aided design) assistance, expert concrete forming advice, prompt delivery and convenient drive through pick-up. 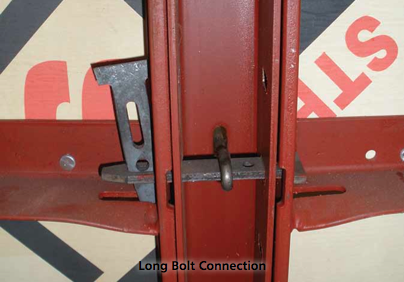 Symons adjustable long bolts are used with steel-ply concrete forms and enable two steel fillers to be used adjacent to one another. The adjustable long bolts accommodate up to a 3 inch combination.